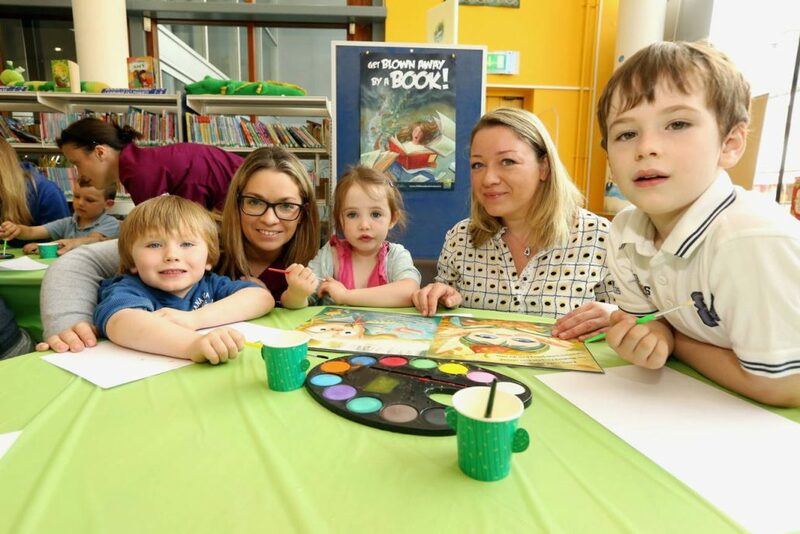 Sligo Library Service Summer Stars Reading Adventure, the exciting, free, reading-based programme, ran across the country in all library branches from late June to the end of August. Across the county over 1600 children joined the program, with 250 new children joining Sligo Central library alone. Together they read over 30,000 library books! Our love of reading during the summer inspired us to encourage our readers with fun little collectible presents for each return visit they made to the library. The children collected a bag, reading card, pencil, eraser, bookmark and activity sheets and were awarded with a medal and certificate. During Certificate and Medal week children could get their photo taken with our fun Summer Stars selfie-frame and take their photo home straight away! We also ran an exciting competition in-store and on our Facebook pages to win a beautiful new school bag filled with sweets, pencil case and notepad that generated great excitement.